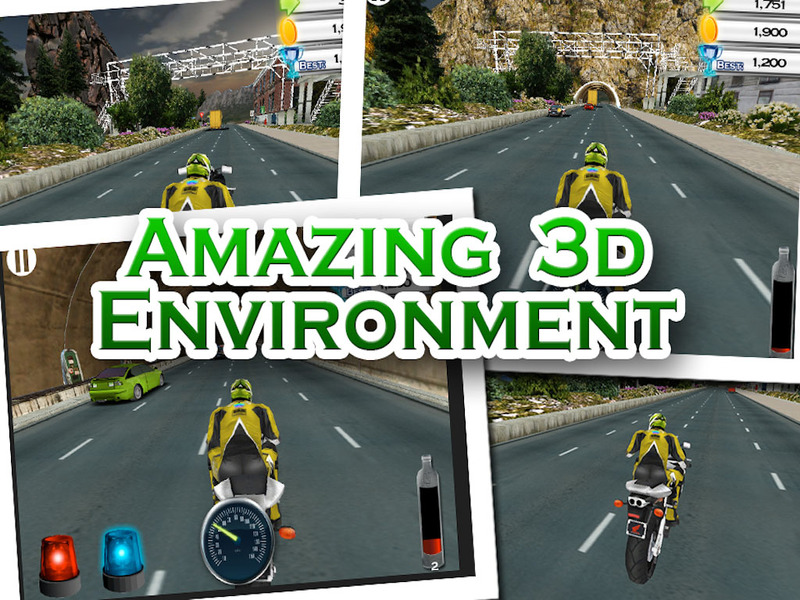 ONE OF THE BEST BIKE RACING GAMES EVER ! 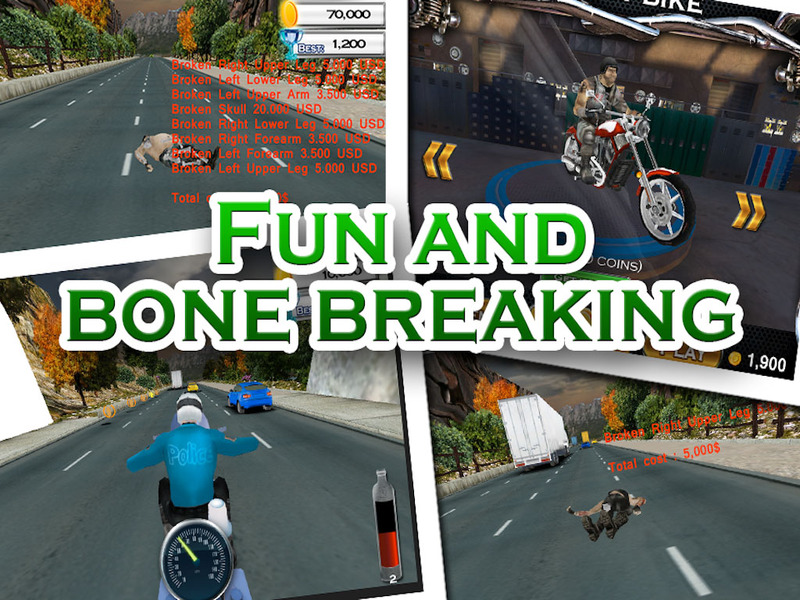 EXTREME FUN AND ADDICTIVE. TRY IT OUT NOW! 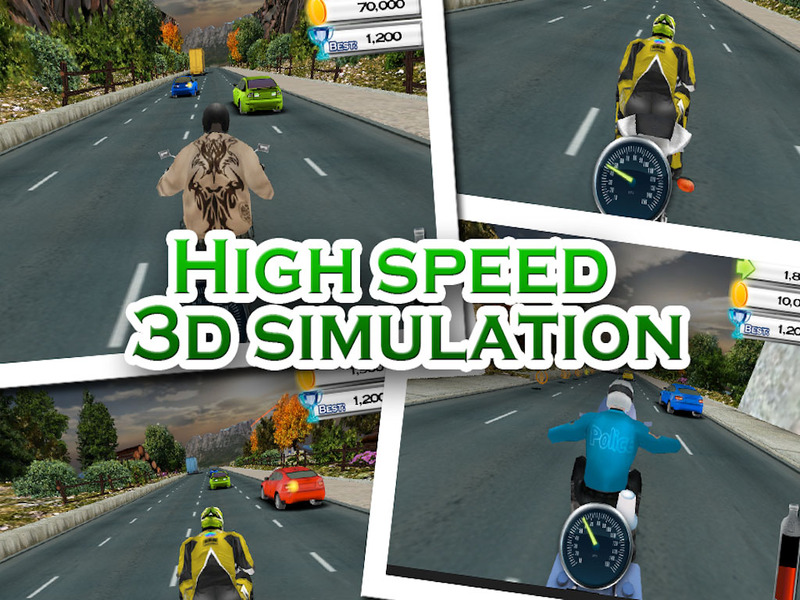 Imagine a crazy 3D highway racing at insane speed through ever changing traffic combined with cool racing bikes ! Will it not be cool to make a race like this ? Looking for 100% Adrenalin pure ? 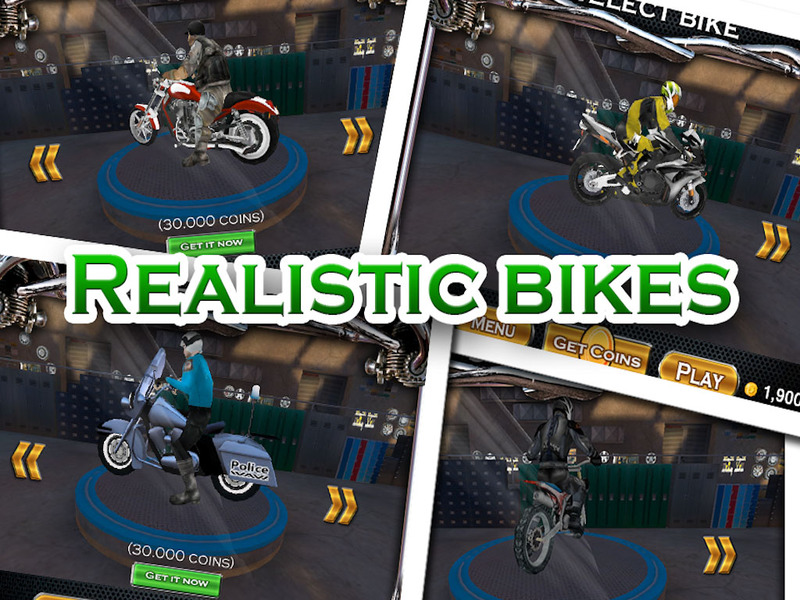 Don’t Look Any Further: Street Bike Racing Free is the ultimate Bike Racing game in this year. Try it right now and you will not regret it. 100% FREE for limited time Only. Download and Enjoy now.